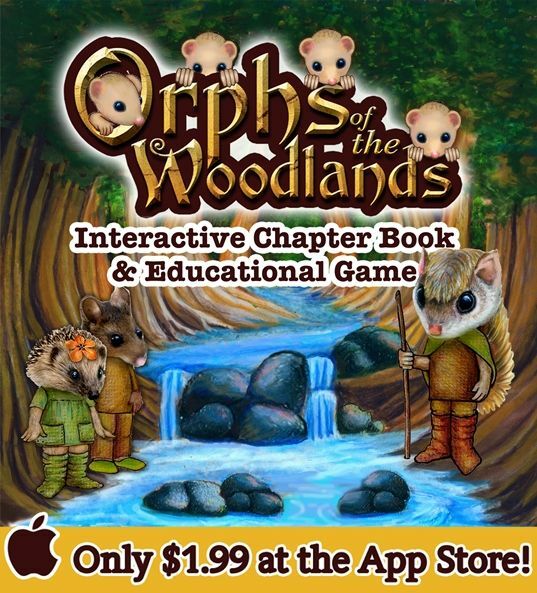 Disclosure: I received a complimentary download of Orphs of the Woodlands at Tangletree from Star Toaster, through Schoolhouse Review Crew in exchange for a honest review. 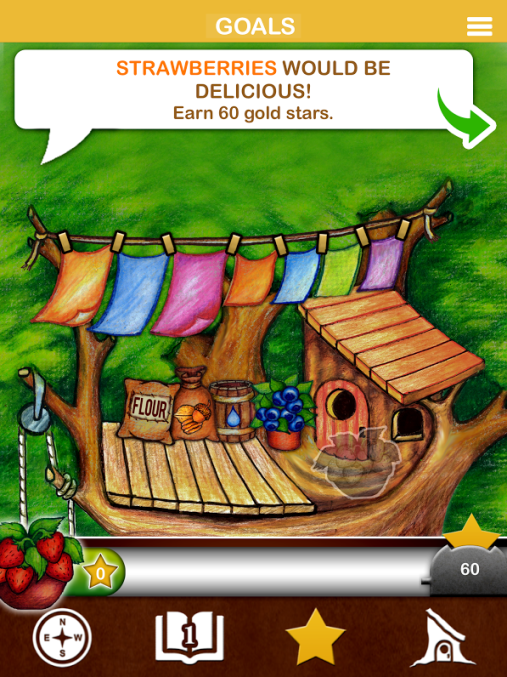 My sons have been enjoying Orphs of the Woodlands at Tangletree from Star Toaster. This new interactive book has been helping both of my sons improve their reading comprehension, and they love it because it plays just like a video game. This online reading program is not only helping them with their reading, but also has topics that cover math, science, grammar, vocabulary and even character building. It is a 122 page illustrated interactive chapter book for early gifted readers to struggling readers. There are 75 lessons included, and over 130 tasks that your child must complete to help the Orphs, who are little critters in the Woodlands. 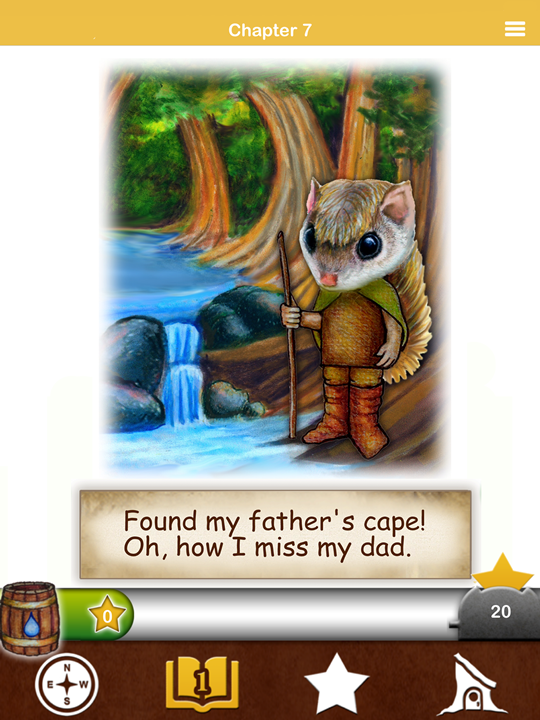 The main character is a flying squirrel named Abba, and your child must help Abba take care of the Orphs. 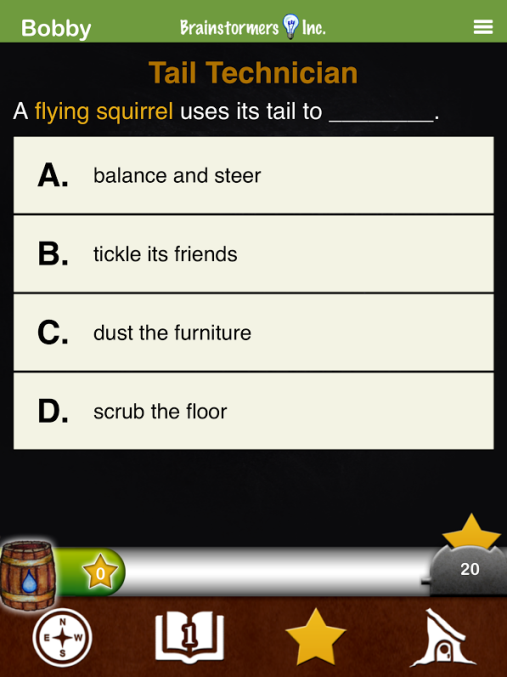 This is done through fun games and quizzes that test comprehension in a fun way. This is an app, available through iTunes. You would need either an iPhone, iPad or iPod Touch running iOS 8.4 or later to download the app. I have a first generation iPad, and it downloaded very easily. The program appears to allow for an unlimited number of users, and can hold at least a dozen different profiles. It is recommended by Star Toaster that once your child starts on a specific device, to have them stay on that same device whenever they use this program. The reason for this is, if you use multiple devices they will track separately. Each chapter is relatively short, and has hyperlinks in blue that give your child the definition of the word. (as shown above) I thought this was a wonderful way to be introduced to a word a child may not know the meaning or spelling of. 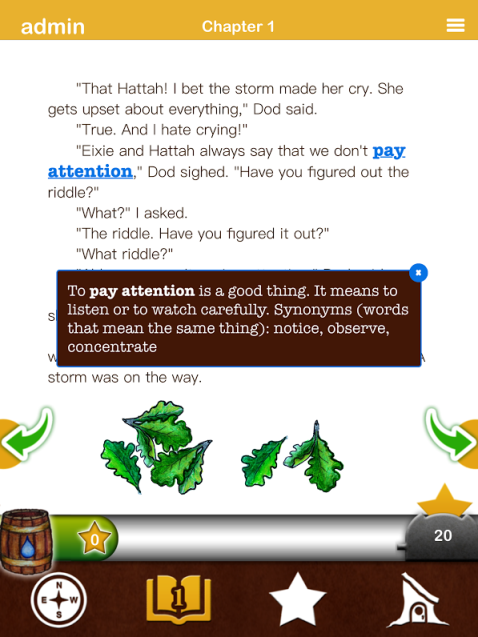 It also included synonyms of the word, to help your child even more if they recognized one of the synonyms more than the original word. The task page is shown above, and this is where your child's points would be and where the directions would be on how to get enough points for the supplies for the Orphs. 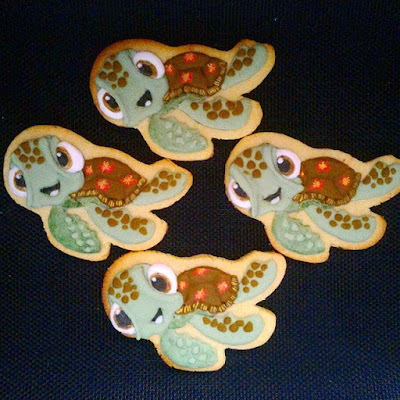 My sons could not wait to complete the tasks so they could get enough points to ensure the Orphs were taken care of. One of the tasks is shown below where your child would have to choose the correct answer. Once they do this, the points are added to their profile. This helped my sons with math because they had to figure out how many more points they need to reach their goal. 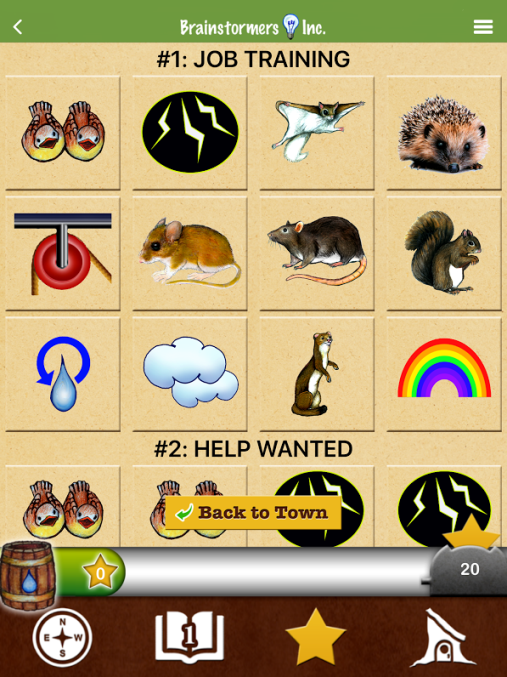 The Job Training and Help Wanted below is where your child would click on for the tasks to pop up. My sons and I thought Orphs of the Woodlands at Tangletree was amazing! They had so much fun, and the thing I enjoyed about this app is that they needed my help. I like some apps where they can do their own thing, but it was nice to be included as a parent in this. My oldest son, who is seven needed help on some of the words in the story. My youngest son who is five, needed help reading the questions. I thought this was a wonderful supplement to their summer reading, and for throughout the year. I think this would be a great program for a child from Kindergarten through fifth grade. It has your child learn in a very fun and interactive way. I would definitely recommend for any child in this age range. 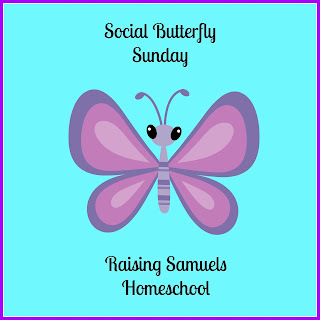 It is not something that can just be enjoyed by homeschooled children, but by all children. I am also excited because there is a new adventure coming soon from Star Toaster. The boys can't wait to finish up their lessons in Orphs of the Woodlands at Tangletree, so they can start on this new adventure! 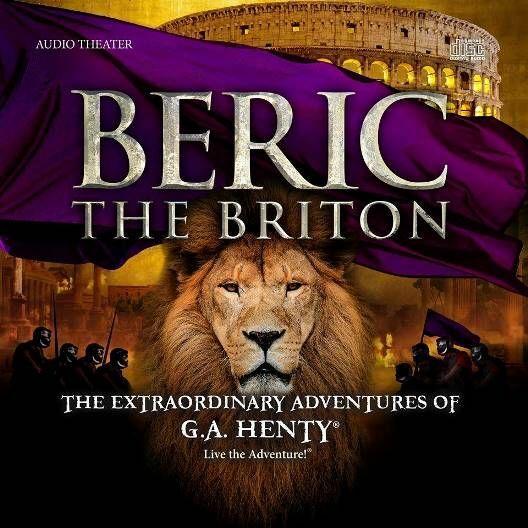 Disclosure: I was given a complimentary copy of Beric the Briton from Heirloom Audio Productions, through Schoolhouse Review Crew in exchange for a honest review. My family has been enjoying listening to Beric the Briton from Heirloom Audio Productions. It is an audio drama filled with over two hours of amazing adventure and bravery. It is a two CD disc set that depending upon which purchase you select also comes with digital extras such as MP3 recordings, posters, behind-the-scenes, a Study Guide and also the e-book of the story. It is a compelling story that teaches about morals and a sense of duty. It is a wonderful way to bring history alive to children in a fun way. Although this is something that can be enjoyed by anyone, the company suggests an age range for children 6 to 16 years old. This story is incredible, and something that my sons both loved. You are introduced to Beric, who is a Briton and had been captured at some point by the Romans in the history of the early church, around 25 to 68 AD. While in his capture, he was able to learn about Roman culture and government, and embrace the ideas he enjoyed. He is a young man whose mother is the Queen, and there is a dark vengeance against the Romans. We learn how young Beric tries to teach his culture about the ways of the Romans and how to defend against them. I think this was particularly hard for him, as he had a love of some things that were Roman, but his allegiance was to his own country. He ultimately ends up being captured again by the Romans and is faced with becoming a gladiator, while not knowing if his Queen mother has survived or not. He is so faithful throughout everything he encounters though, and he really encompasses what a true hero is. I thoroughly enjoyed having such an authentic and moral role model in a character, and my sons really admired him. 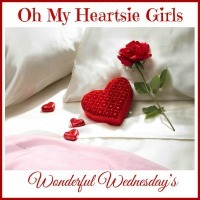 Wonderful Wednesday #OMHGWW & $40 Pay Pal Giveaway! 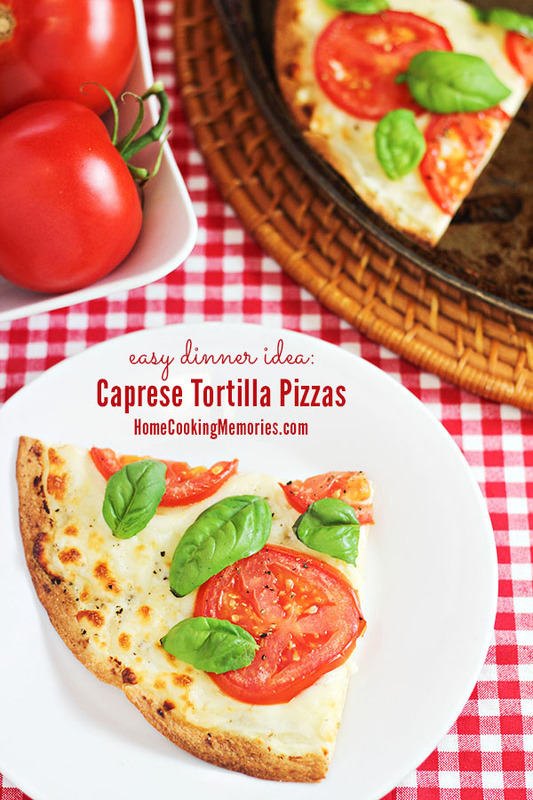 What a great way to use fresh garden tomatoes and fresh basil, simple and delicious! 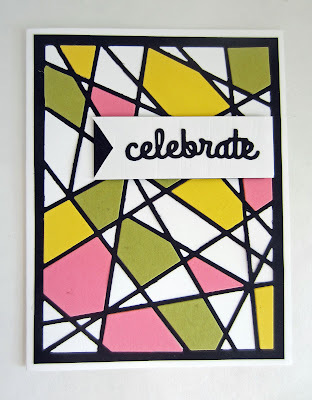 3 more times to create the color background for the stained glass effect. There are so many possibilities and I can see this being used at Christmas. 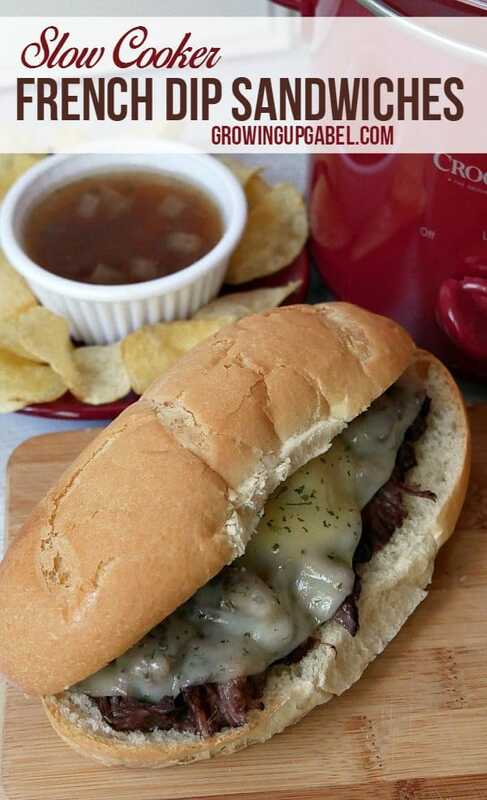 These sandwiches were made with slow cooking, searing a roast and simmering beef broth and red wine. I would love to add some fresh garlic for even more flavor. A great meal after being gone all day. But as you will see the project turned out beautiful. you dont want to heat up the kitchen or take on a picnic. 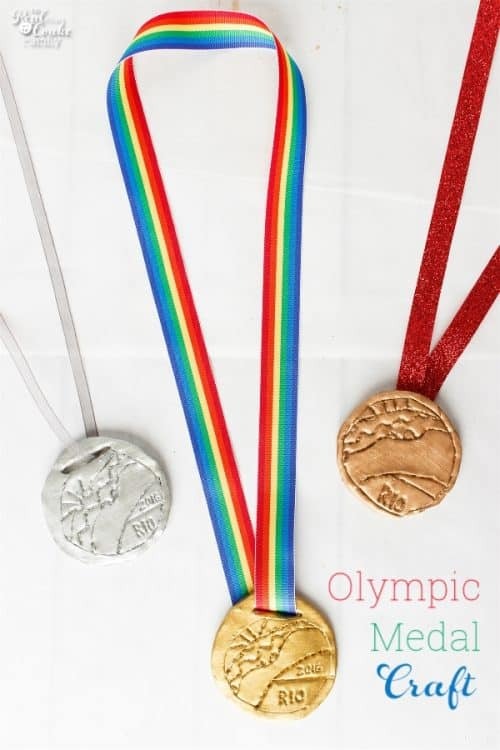 These fun medals were made using Sculpey Ultra Light Polymer Clay and her daughter helped her make them. And KC has created a kit you can buy with everything you need to make some memorable moments in your kids lives. comfortable spots to relax, and wonderful ways to decorate. 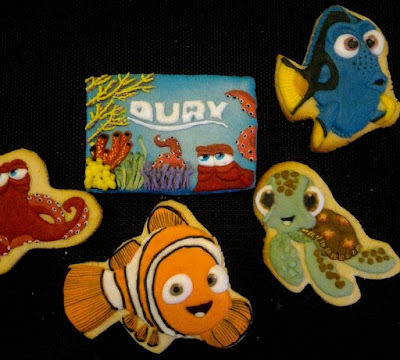 What a fun way to celebrate a Birthday or celebration than choosing themed cookies for the little ones. 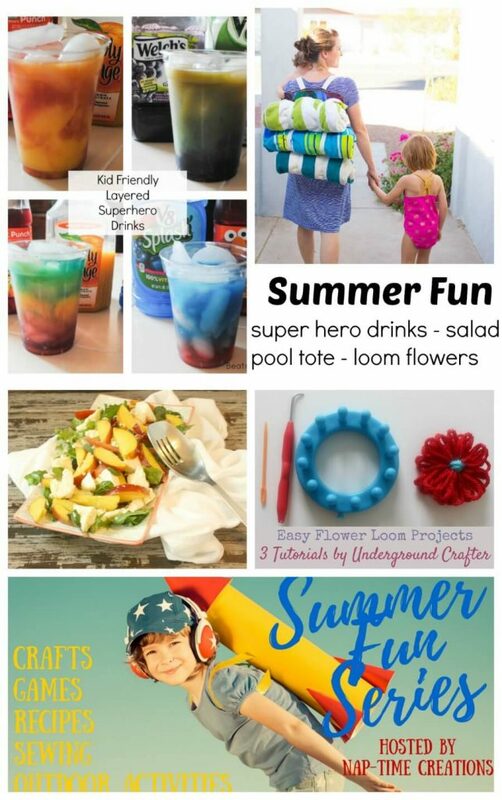 projects to keep them busy, and a great way to carry all your beach towels to the pool!! 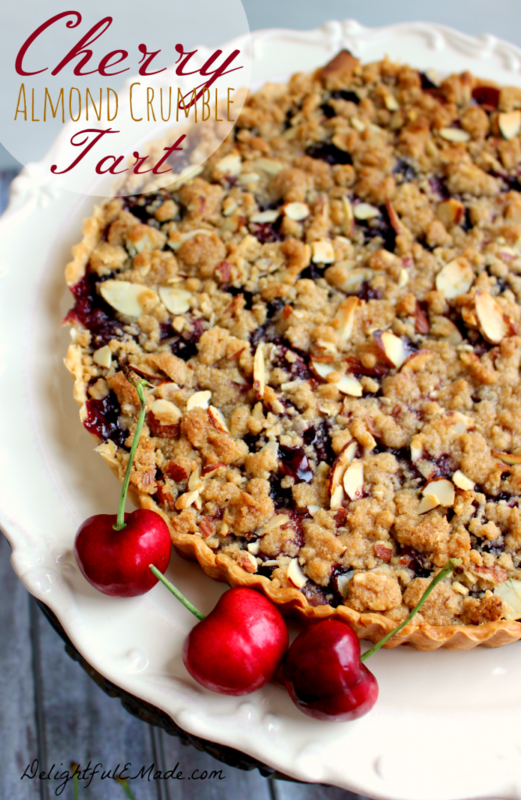 perfect for summer BBQ's and special occasions, wouldn't you want a bite? 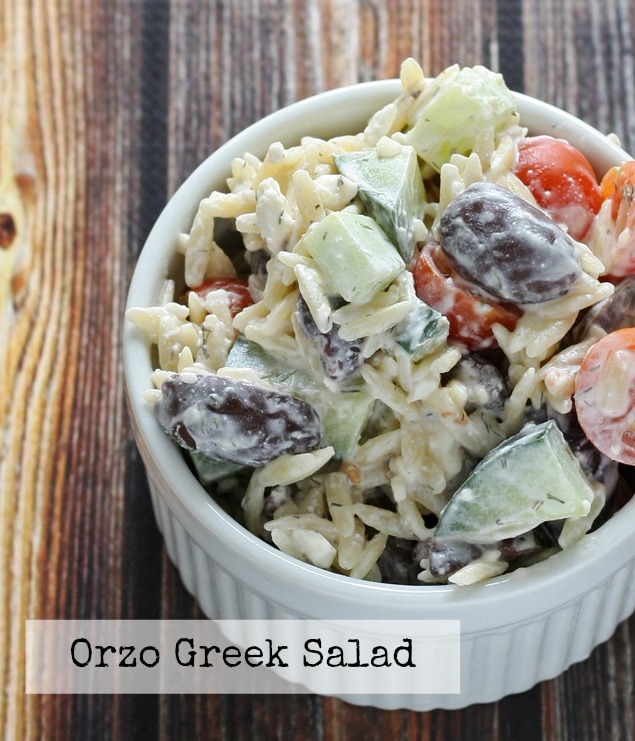 a wonderful dressing using sour cream, feta cheese and flavored with a bit of dill. D-E-L-I-C-I-O-U-S!!! 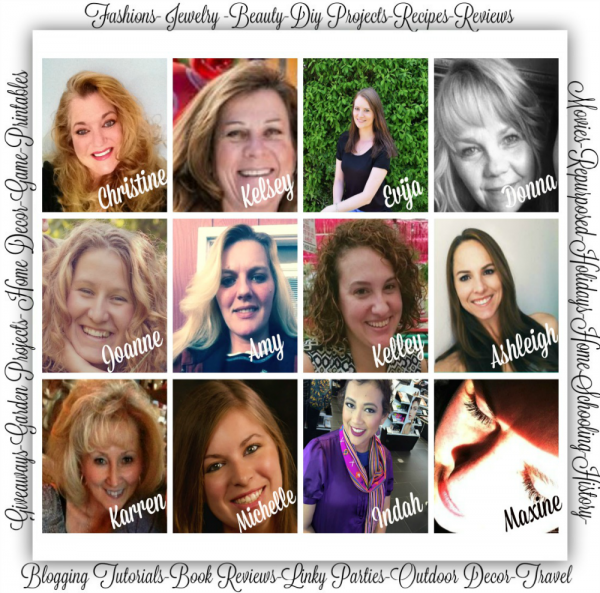 DIY projects, Summer Ideas, Gardening, Recipes and YES, Linky Parties and Giveaways. 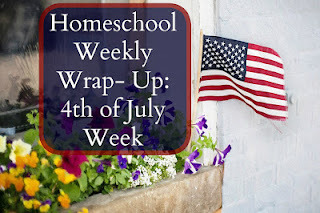 Congrats to Mother of 3 at Our Unschooling Journey for her post, Homeschool Weekly Wrap-Up: 4th of July Week. 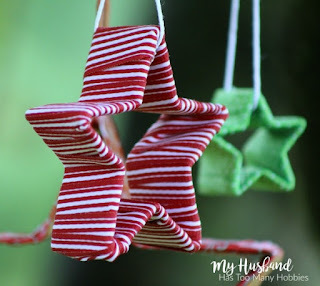 Congrats to Laurie at My Husband Has Too Many Hobbies for her post, Ribbon Wrapped Cookie Cutters - Christmas in July! 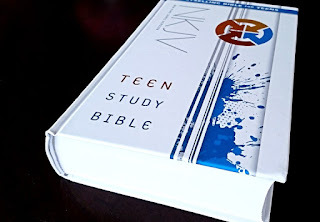 Congrats to Our Home of Many Blessings for her post, Teen Study Bible. 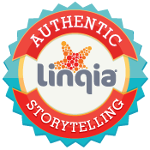 Sponsored Post: This post is sponsored by Poise® through Linqia, but the content and opinions expressed here are my own. This post also contains affiliate links, and I will be compensated if you make a purchase after clicking on the links. Thanks for supporting my site! Hi, friends! Today, I am going to talk to you all about a topic that might make some uncomfortable, but hopefully also possibly help a few people. Stress incontinence can effect up to 50% of women who have given birth and are under the age of 40, according to Roger Goldberg, M.D. who is the Director of urogynecological research at the Evanston Northwestern Healthcare in Evanston, Illinois. This leads to what is known as Light Bladder Leakage, or LBL. 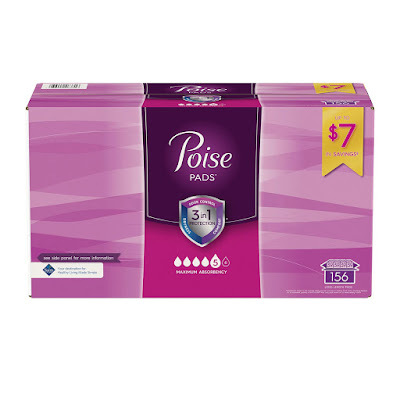 Poise and Sam's Club have teamed up to help those who experience LBL, and also offer savings. I'm not a doctor, but I did have experiences with LBL when I was pregnant with both of my boys, especially in the later months of the pregnancy. My sister is pregnant now, and it's been interesting to relive the fun that pregnancy can bring. I was excited to be able to share with her about Poise Liners, and how they are three times more absorbent than regular feminine care liners. It has a special Absorb-Loc core that helps to keep you fresh and dry. There are also Poise Maximum Absorbency Pads that are three times more absorbent than regular feminine care pads. While researching about LBL, Poise, and Sam's Club, I found out that Sam's Club is now offering Subscriptions! It is really easy and all you have to do is select your product online and add it to your cart. You can then schedule a time for the product to ship, and you can change the dates so it gives you flexibility of when you need the product. This can include anything from feminine care to baby items, and even snacks or paper items! I thought not only is Sam's Club offering savings, but now they are also delivering to your door! I can't tell you how much this would have helped me when my boys were younger, and we only had one vehicle. 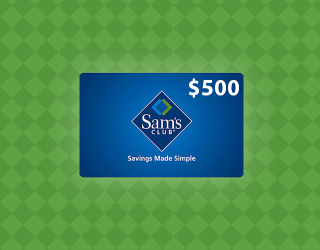 There are also many benefits to being a Sam's Club member, not only with product savings but also discounts on Accounting and Tax Services, Health Screenings and Legal Solutions just to name a few. I hope this post was able to help someone. LBL is something that occurs not only in pregnancy or in women who are elderly. 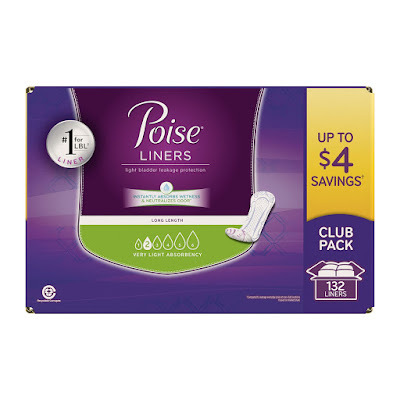 I am glad that both Poise and Sam's Club teamed up to offer savings and bring a voice to something that is very real, and that effects up to 50% of women. 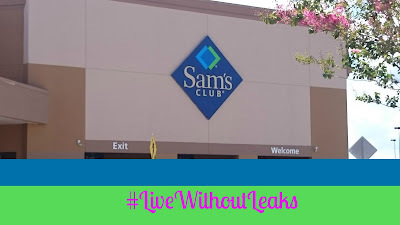 Find out how to enter to win a $500 Sam's Club Giveaway here or by clicking the photo below!